Easy Way Bath is an Australian Company, based in Tasmania. The company commenced operations in 1993, with the development of a range of baths, both the standard model and a spa bath unit undertaken by the founders of the company. The company's products have been designed for use in aged care and other establishments dealing with aged and infirm patients. 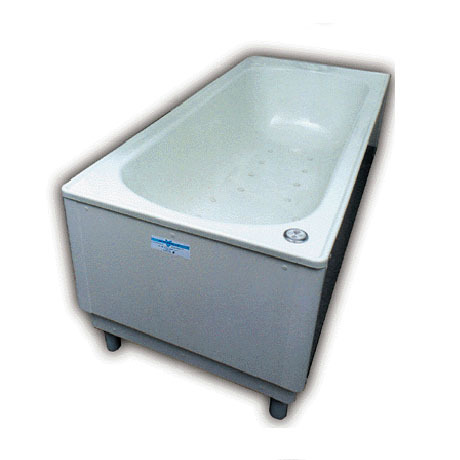 Easy Way baths are able to lift patients to a level where nursing and other staff may easily reach the patient, without risk to themselves through back and other muscular strains. The patient may be lifted to a safe working height, making bathing elderly or infirm patients easy. Baths may be fitted into existing bath locations or into new bath area. 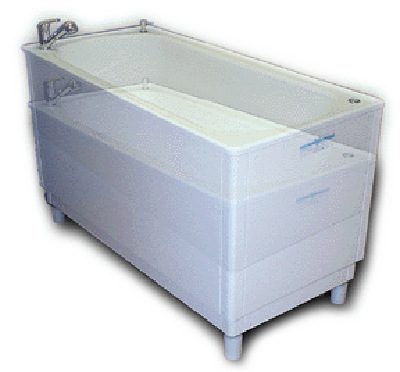 Easy Way baths are made in Australia from locally produced products and are available at significant savings to imported products. Each bath comes ready for installation, once lifted out of the packaging. The bath may be lifted into place by two people, whereas most other baths on the market require lifting equipment for installation. Easy Way baths may be connected to existing bath outlets and use existing wall mounted taps and plumbing. 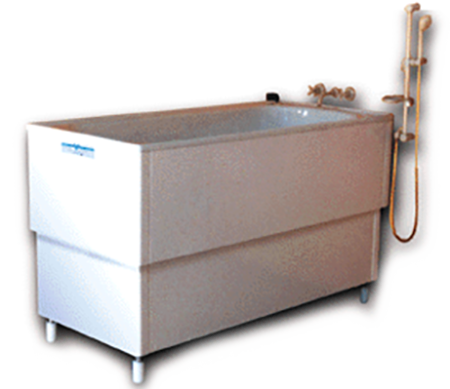 Baths supplied with or without tapware. Easy Way baths have now developed a spa bath. The unit is based upon an air blower unit that gives a hygienically safe and relaxing spa action in the bath. The blower system is self purging at the end of the cycle, giving a hygienically safe system. 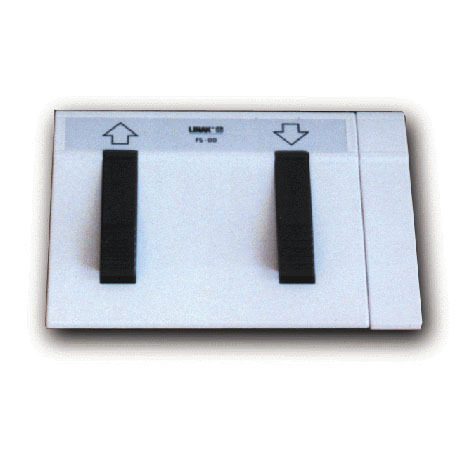 All Easy Way baths come with a foot switch option which allows the bath to be lifted or lowered by use this switch. 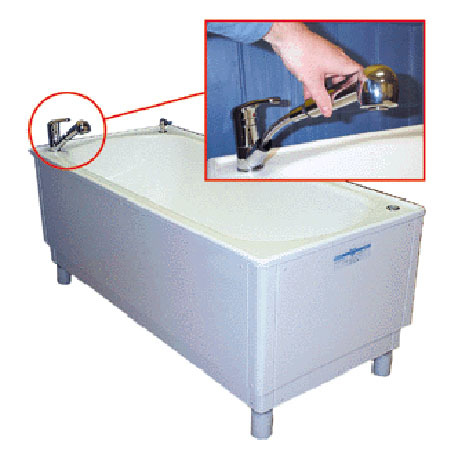 Alternatively, the bath raising and lowering may be carried out by the use of a hand operated switch. The shower head tap is attached via an extendable, flexible hose for added convenience when rinsing the patient. For prices and to find out more please complete the form opposite and we will be in touch as soon as possible.